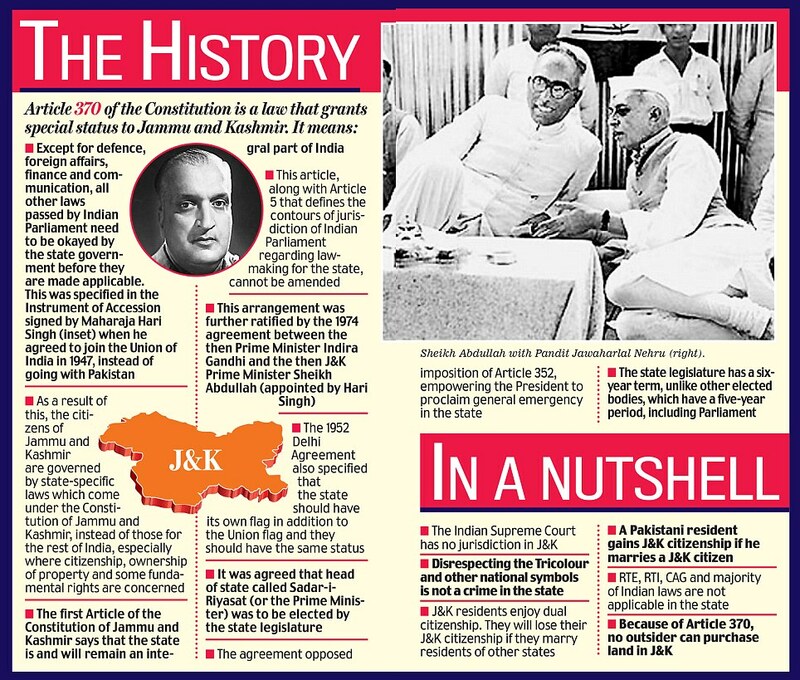 It is in this backdrop that when the BJP’s prime ministerial aspirant, Narendra Modi, gave a call for debating the article 370, all hell breaks loose.His intention in saying ‘who it has benefited’ was to indicate that it is unnecessary and should be abolished. To buttress his point, BJP leaders Sushma Swaraj and Arun Jaitly reiterated that abolition of article 370 is an integral part of agenda of the RSS, BJP’s parent organisation. Jaitly also went to uphold the stance taken by Shyama Prasad Mookerjee, the founder of Bhartiya Jansangh, the predecessor of present BJP, that of complete and immediate integration of Kashmir into India. 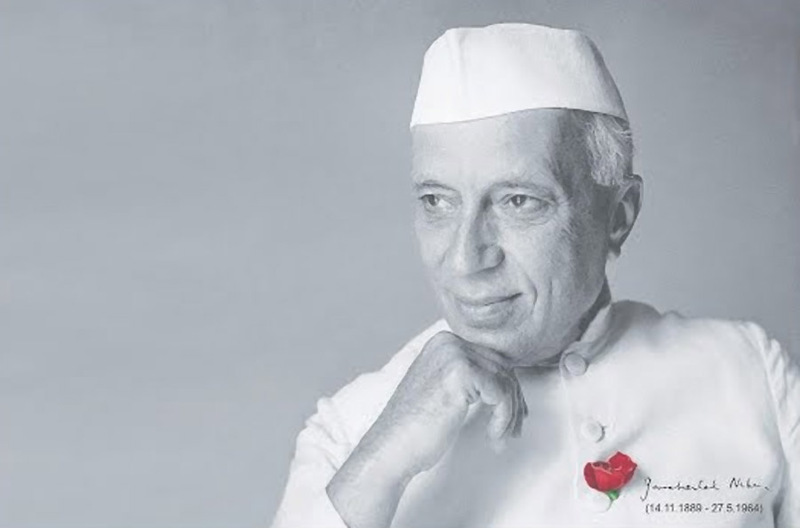 Jaitly also distorted the contemporary history and events by saying that ‘Nehruvian vision of a separate status has given rise to the aspirations for pre 1953 status, self rule and even Azadi. In many a TV debates, participant on the issue have shown their ignorance about the status and content of Article 370.